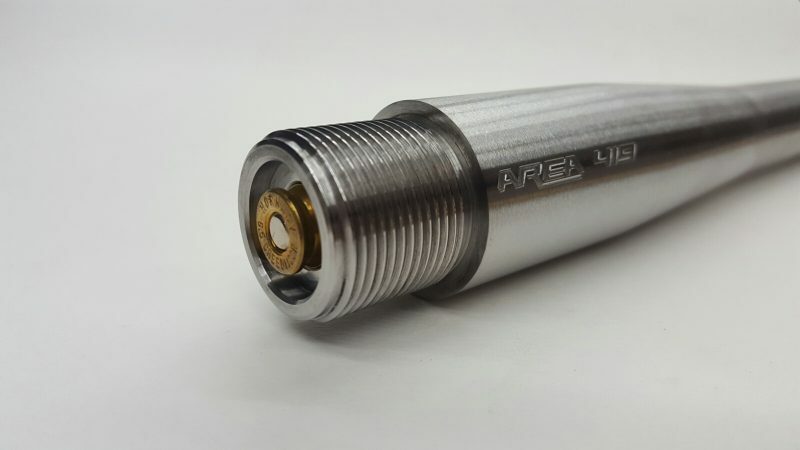 Area 419 has spent years perfecting the art of barrel chambering. 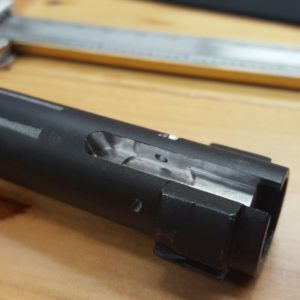 We looked at what was being done, and took nothing for granted when designing our setup and process. 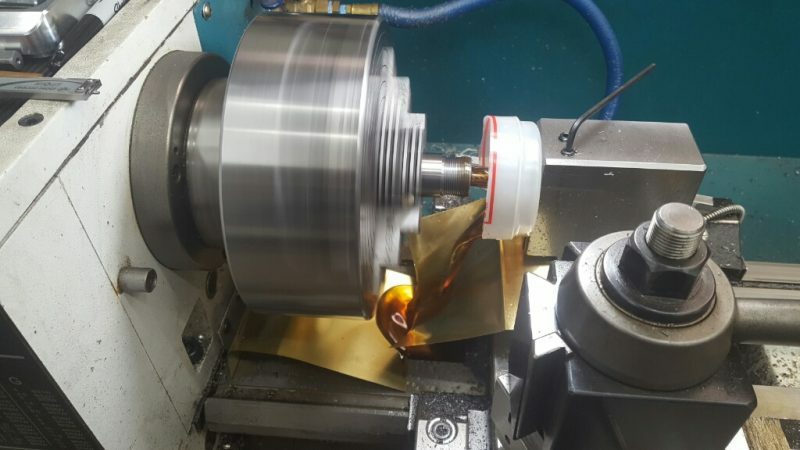 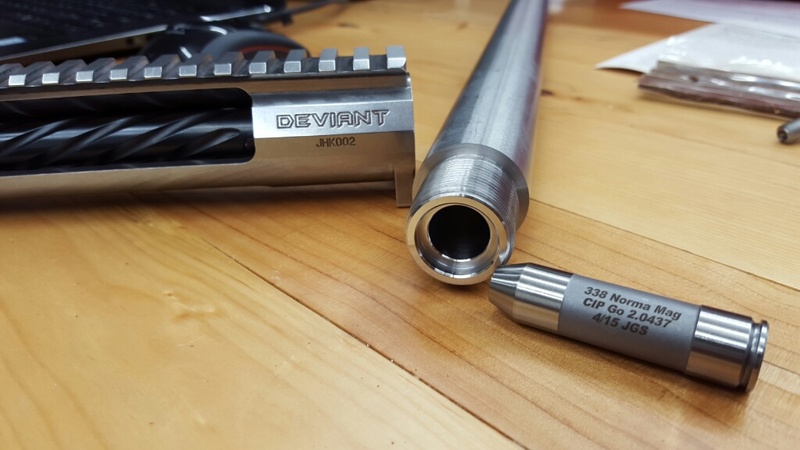 The #1 rule in machining is rigidity and the #1 rule in barrel work is concentricity. 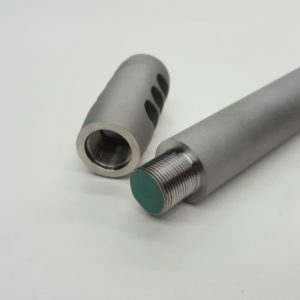 To achieve those two we decided that floating reamer holders had to go by the wayside. 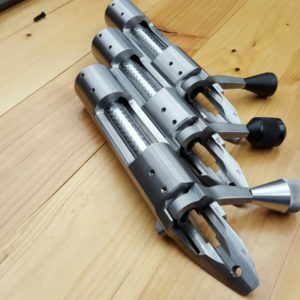 Enter the rigid reaming system. 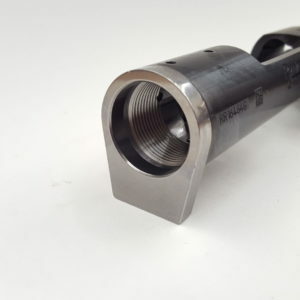 The throat of the barrel is first coaxially indicated to within 0.0002″ of concentric with the centerline of the bore; NOT the outside of the barrel. 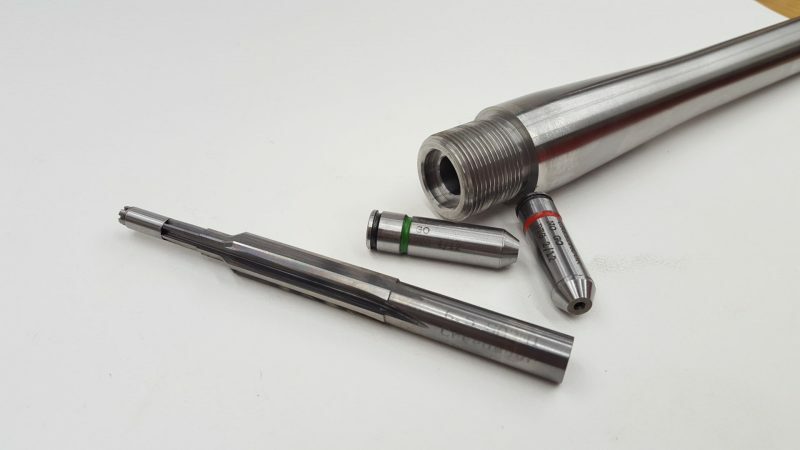 The bores are indicated using a long reach test indicator directly off the grooves of the bore to find the true centerline, not using a range rod which stacks tolerances and can change .001 each time you remove and install it. 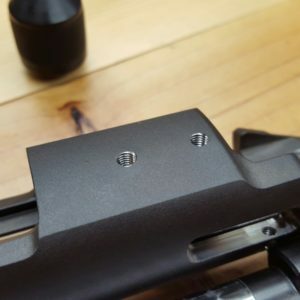 Tenon threads are then cut to fit each individual receiver with a smooth, but not sloppy fit. 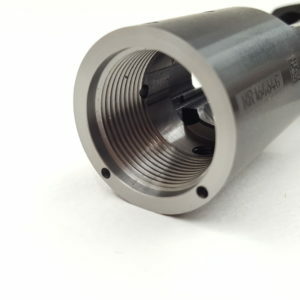 Curvature of the bore is timed to the 12:00 position to assure maximum windage and elevation adjustment remains in scope. 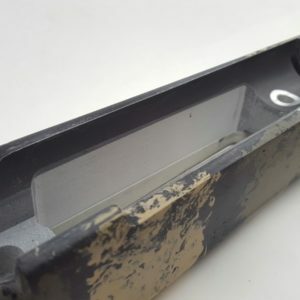 This is something that many shops will skip over in the interest of speeding the process up. 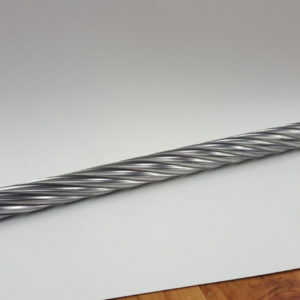 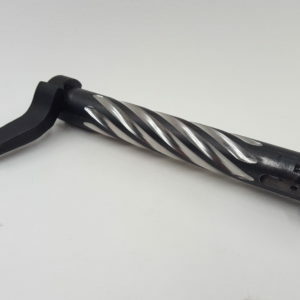 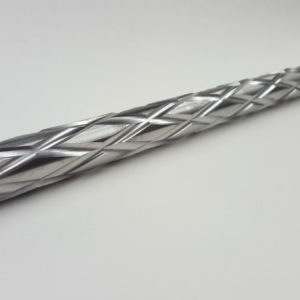 Almost all rifle barrels, no matter how good they are, have a bore that looks like a snake as it travels through the steel (albeit very small amounts of curve). 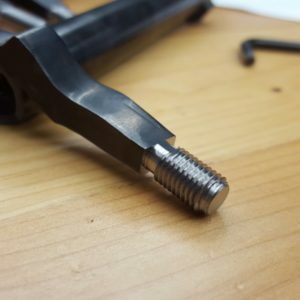 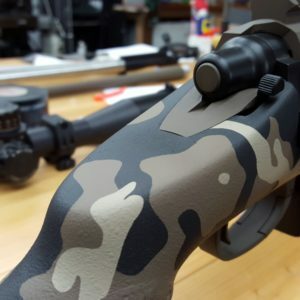 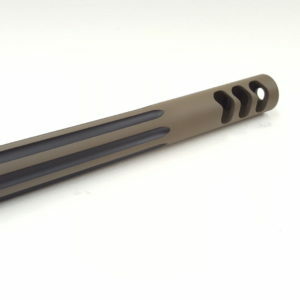 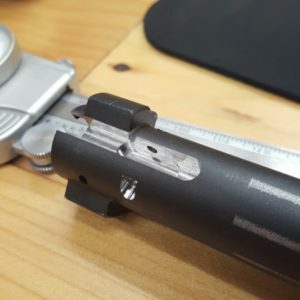 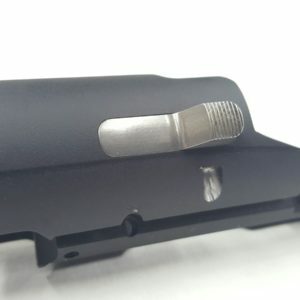 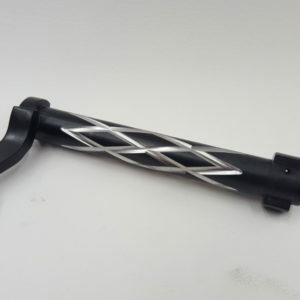 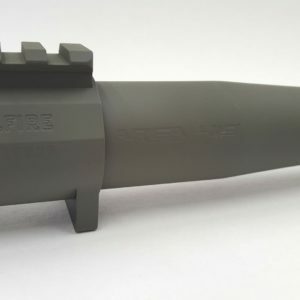 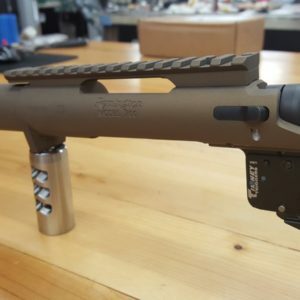 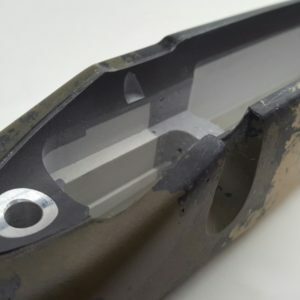 By correctly coaxially indicating the throat area of the barrel, you are moving the muzzle end around freely, and there can be as much as 0.100″ or more runout at the muzzle end. 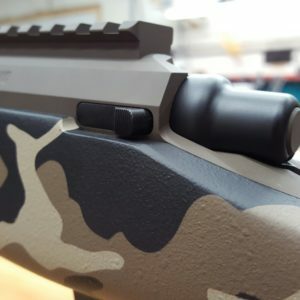 If this is not timed to the top of the receiver, you will always be “pushing” bullets off one direction in relation to the centerline of the scope base. 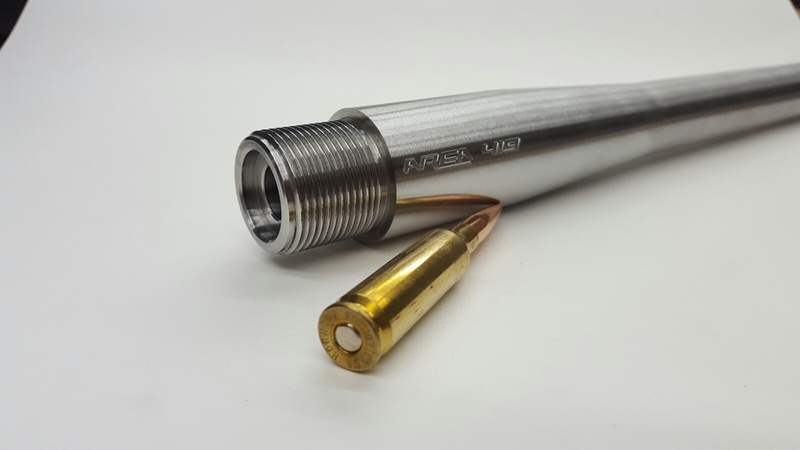 This eats up windage in your scope. 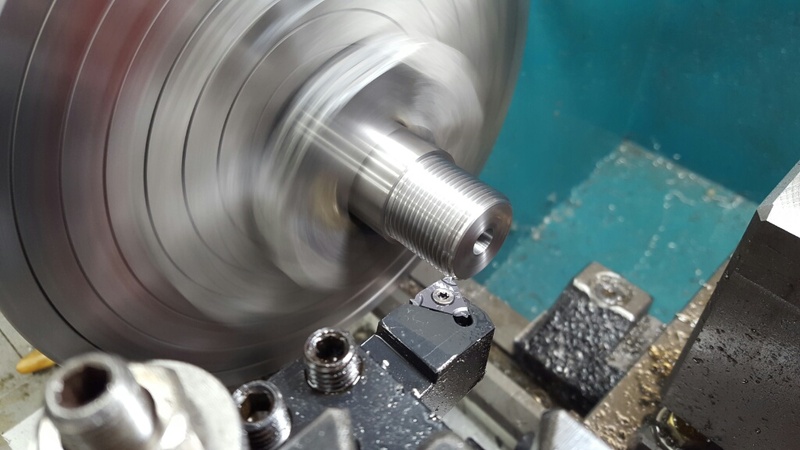 Finally, the chamber is cut using our rigid reaming setup. 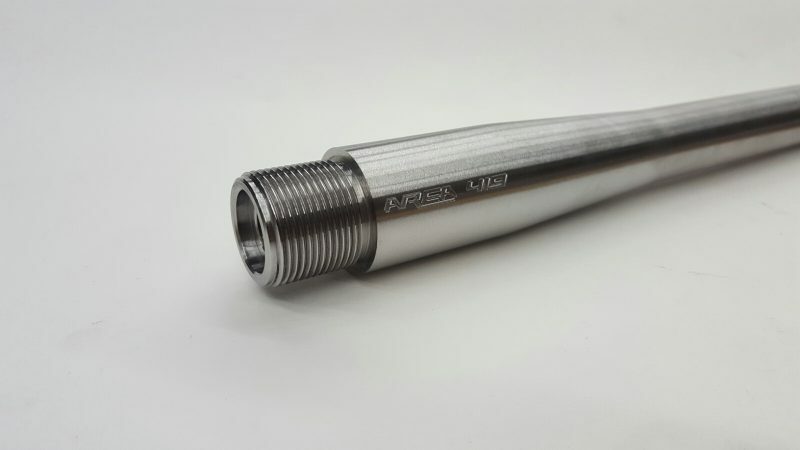 The reamer is held 100% solid for ultimate in concentricity and surface finish. 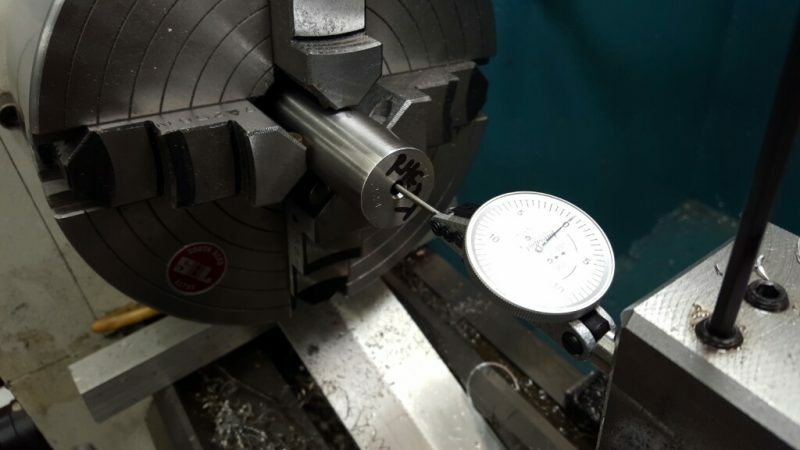 Chambers are cut to GO +0.0015 standard. 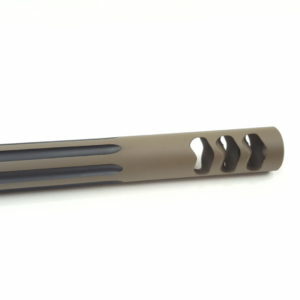 This gives you a tight match chamber, without causing issues with variations in brass shoulder length. 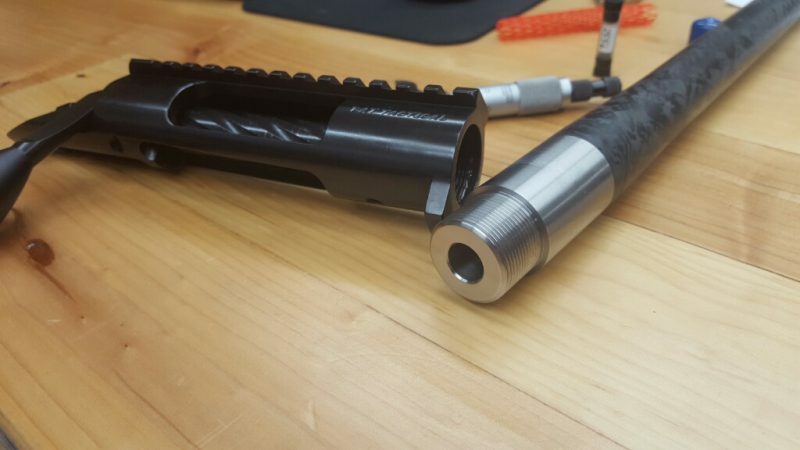 If you prefer a zero headspace chamber, please note it. 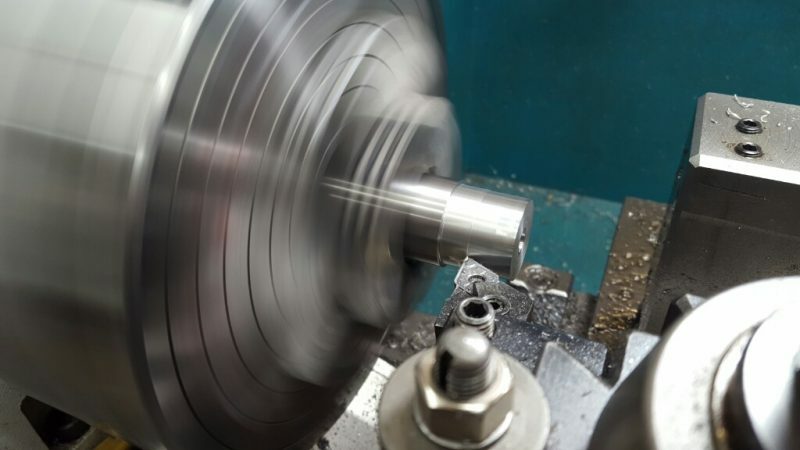 IMPORTANT: Unless specifically noted, services do not include the product to be altered. 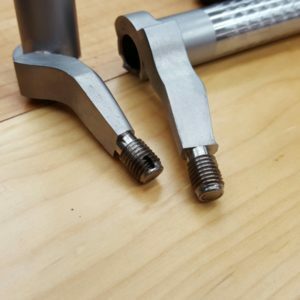 For instance, an action truing does not include an action and a barrel chambering does not include the cost of a barrel. These items are available for purchase, or can be shipped to Area 419 for service. 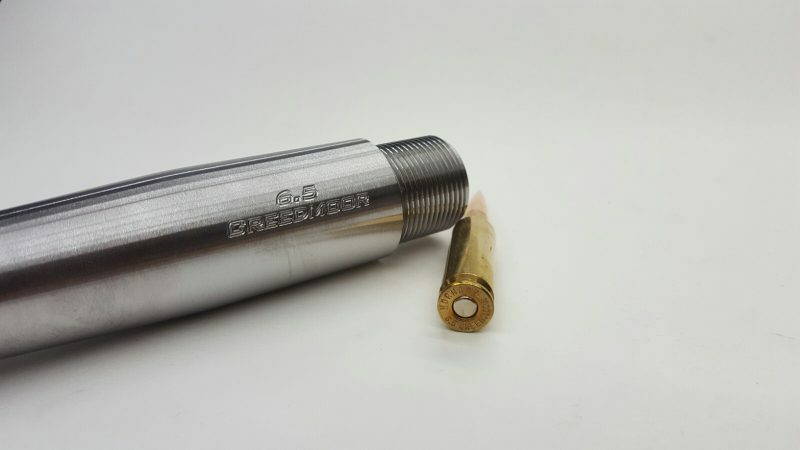 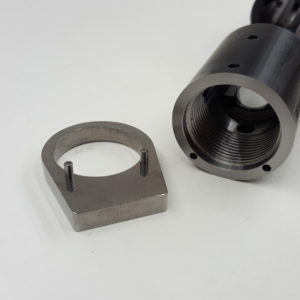 Certain Wildcat rounds will be charged for the reamer purchase if not supplied by customer.